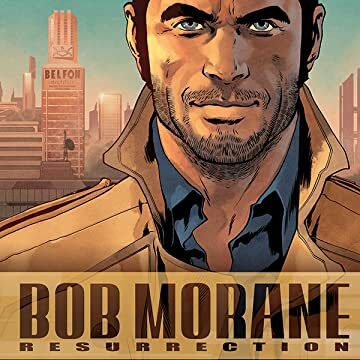 Bob Morane is back! 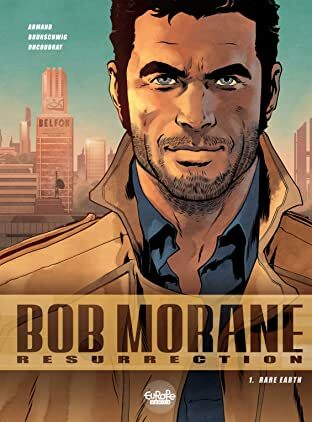 This thrilling reboot from Lombard reintroduces the heroic soldier and all his classic associates in a new, present-day world. 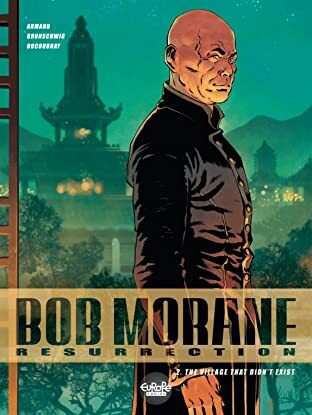 The whip-smart, physically skilled, and drop-dead gorgeous Morane has volunteered for a peacekeeping mission to Nigeria, where his conscience runs him afoul of his commanding officers and puts some very important people in his debt. Eventually, he finds himself organizing the largest humanitarian operation that has ever been undertaken in Africa. But there are many forces at play, some more shadowy than others—and some are extremely nefarious . . .